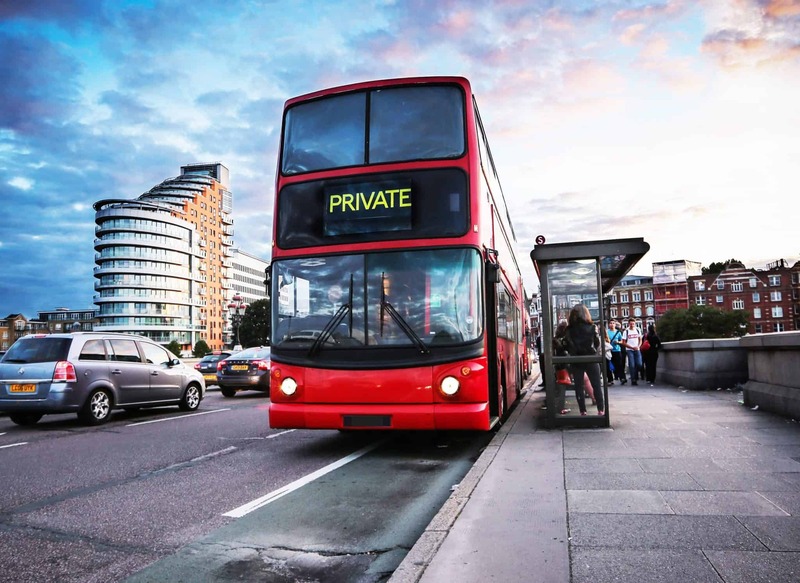 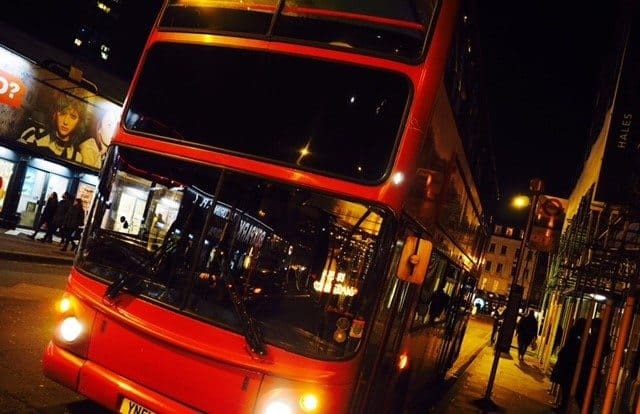 The summer offers a great opportunity to entertain staff and enjoy a party atmosphere in the capital on your very own Party Bus! 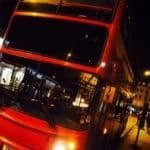 Enjoy an exclusive trip around London stopping off at iconic landmarks on the way for great photo opportunities. 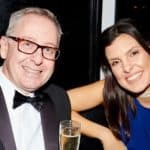 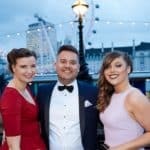 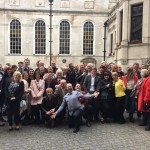 This is an excellent event in central London which we can bespoke to your requirements and make it perfect for your group. 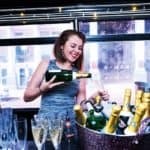 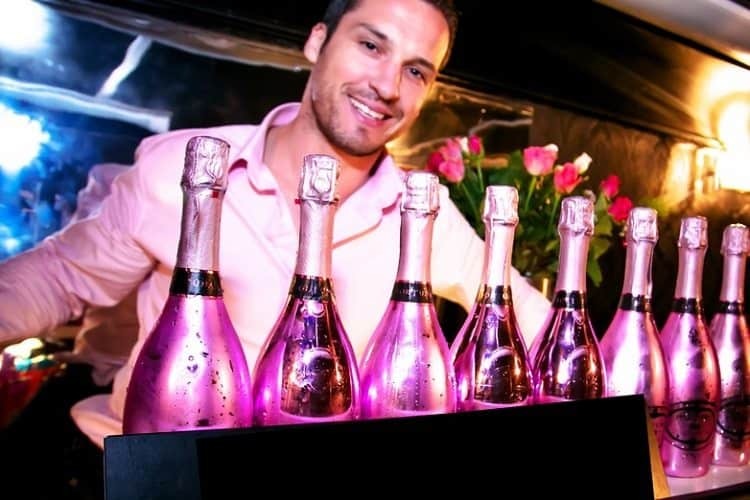 A fully stocked bar will complete your London party bus experience as you enjoy your summer party on the luxurious Party Bus. 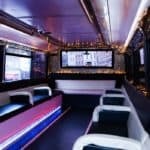 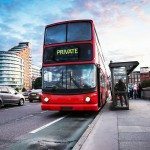 Built with corporate entertaining in mind, the London Party Bus boasts two floors of party space complete with a DJ booth, Champagne & Cocktail Bar and a capacity for up to 60 guests. A karaoke system also helps to create a lively and enjoyable party experience in and around London. 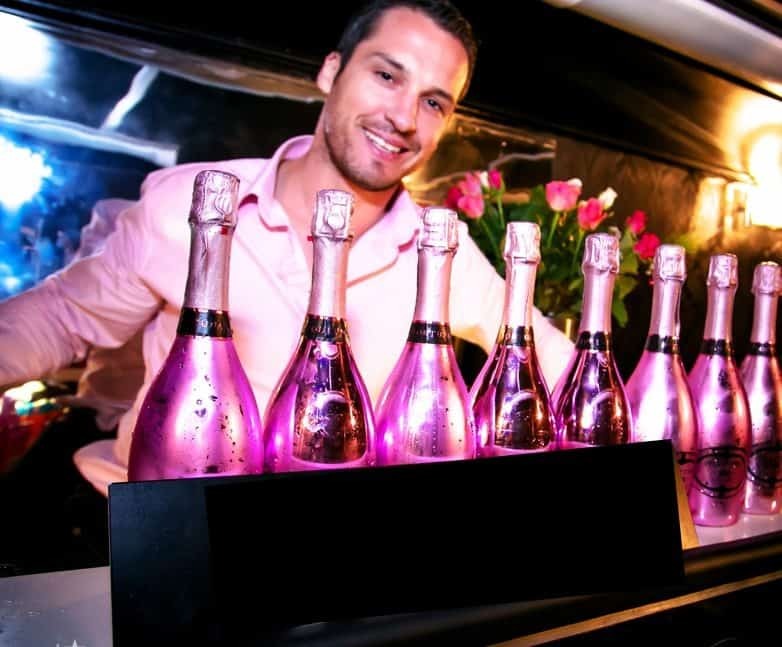 Prices vary depending on numbers, please contact us on 01227 738280 or email [email protected] for a bespoke proposal. 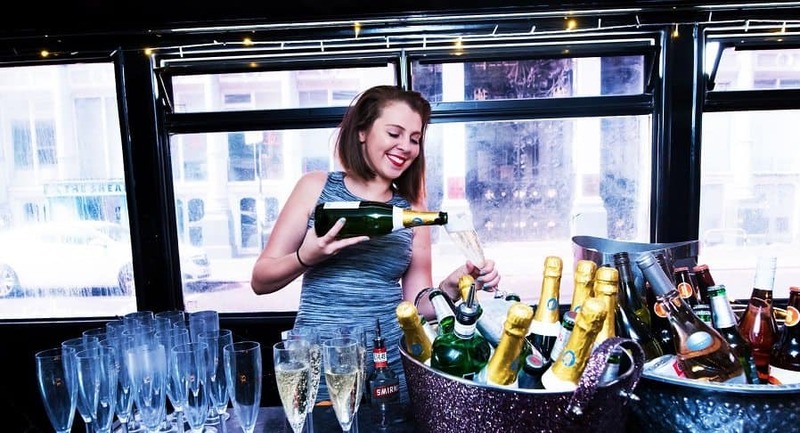 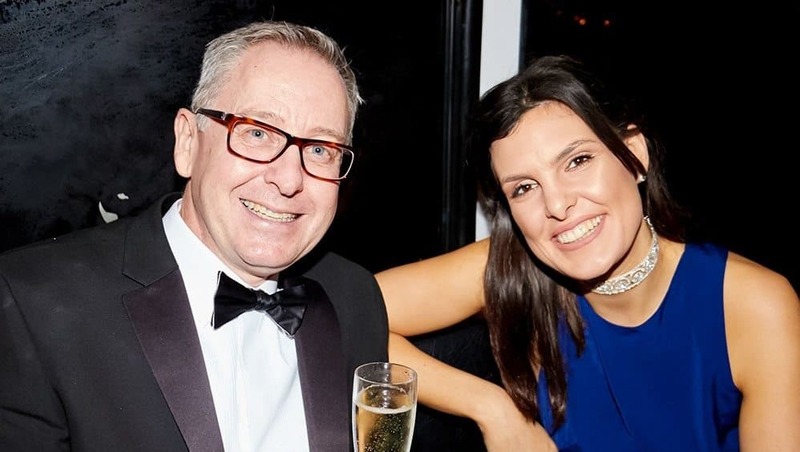 Perfect for summer entertaining, the private Party Bus will pick you up from your desired location whether is it from your office or a station pick up, it couldn’t be easier. 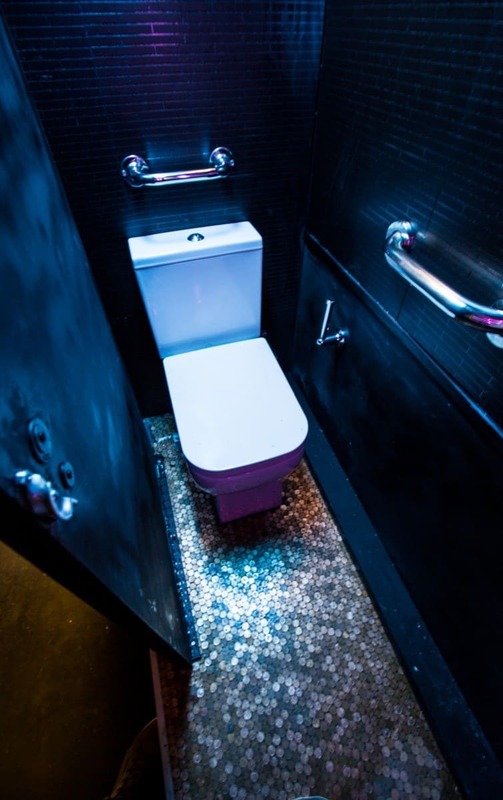 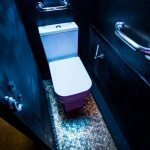 As you start to enjoy the fully stocked bar you can explore the two floors complete with a DJ Booth and a high quality sound system to create an excellent atmosphere. 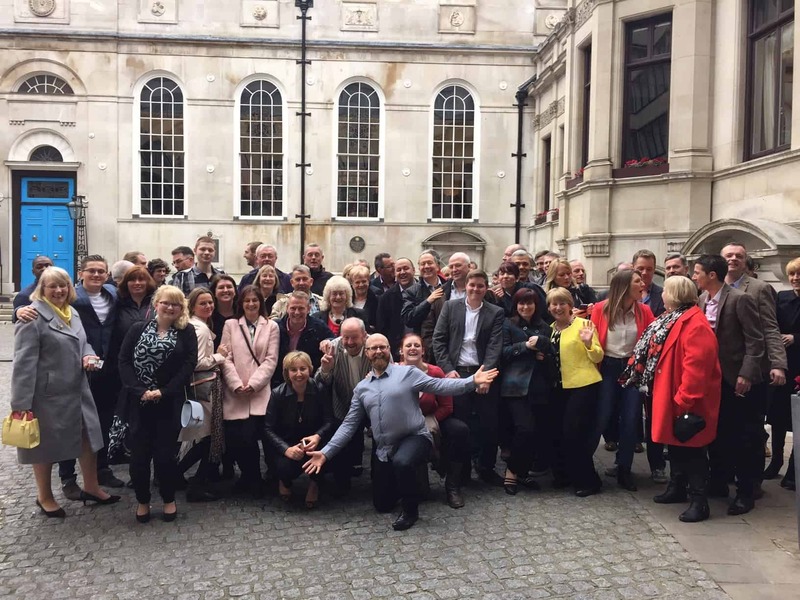 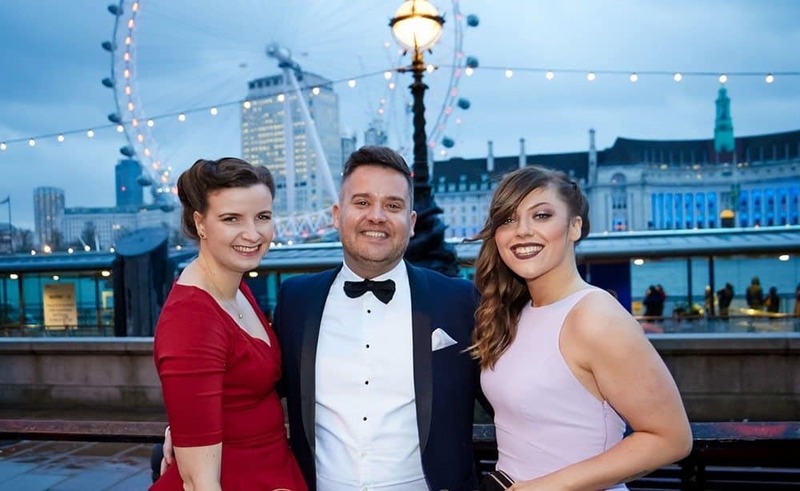 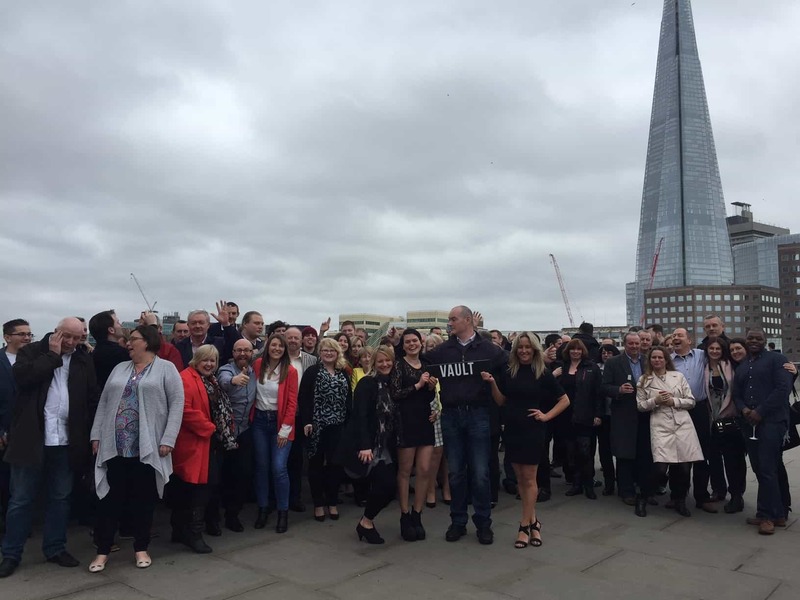 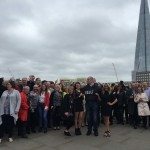 There will then be opportunities to stop off at locations of your choice including a number of iconic London landmarks for some brilliant group photos. 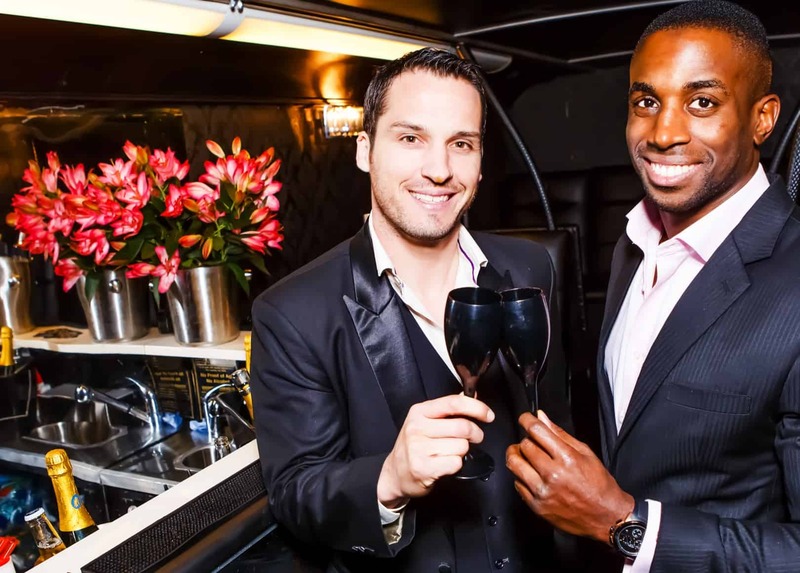 The Party Bus is custom built with luxury entertaining in mind for you and your guests. 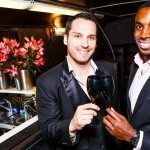 A karaoke system is also available to create a lively and enjoyable day or evening out in central London. 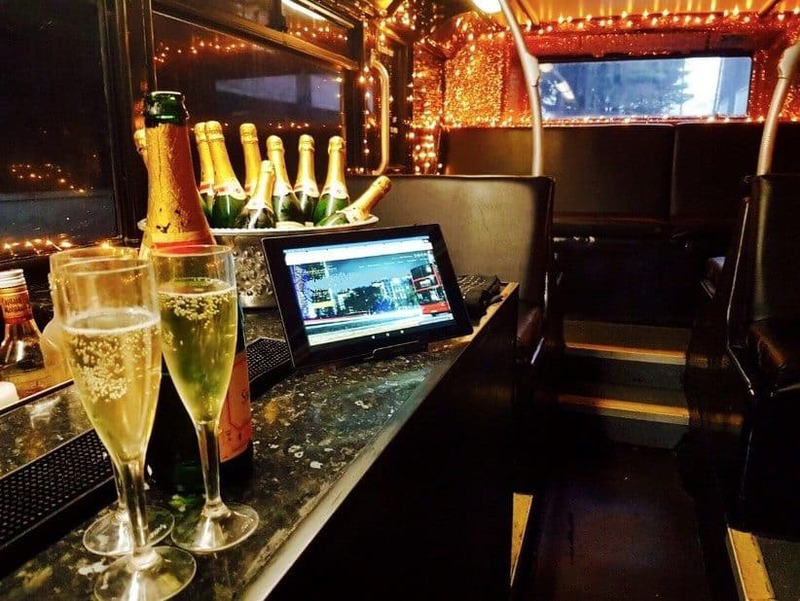 The Party Bus can also be used at some of the UK’s major sporting events to accompany a great day watching sporting excellence. 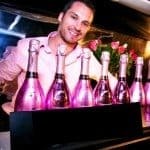 Some of the best include the Jaeger-LeCoultre British Open Polo Championship where you can enjoy the very best in the polo calender. 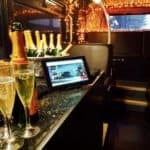 The Party Bus can also be used for the Royal Ascot, the event steeped in history for over 300 years, along with the Epsom Derby which never fails to impress. 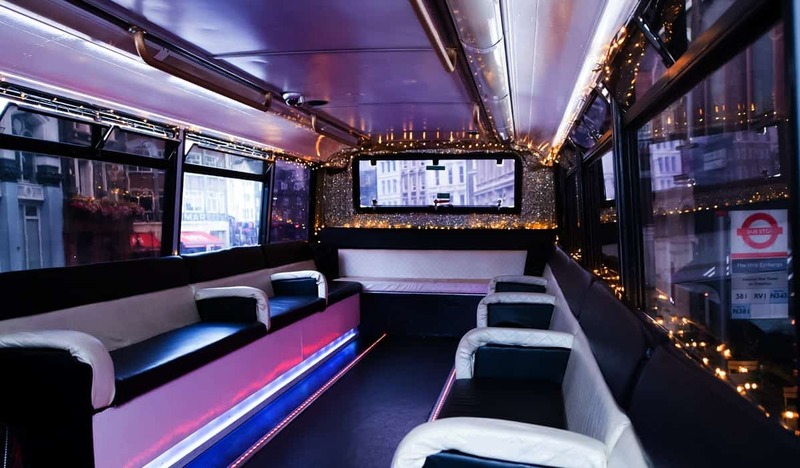 The Party Bus can cater for groups of 20-60.